I am so excited for a brand new week of 'la vie'. I have some really fun things lined up, more than can be fit into a single week- so we may double up a little bit. 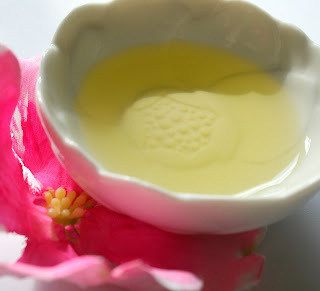 Today I'm bringing you one of my favorite natural products. I started making this years ago when I had really long hair. I was obsessed with making sure that it stayed healthy, even though I rarely used heat products on it. I gave a bottle to my best friend to try as well, as she had even longer, more luxurious hair than I had. She still has that fab hair, by the way. It works really well, and it has several bonus points, aside from the fact that it's natural. There are several options with this oil. I recommend choosing a recipe/combo you like and making several batches. The cost per batch will go way down and you can easily give these bottles away as Christmas gifts. If you want to go all out, purchase pretty bottles from your craft store. I used an old salad dressing bottle and then leftovers from the advent calendar to make a label. There are two things you'll need plus optional mix ins. 1) An oil base. For this recipe I used coconut. Coconut oil is very popular and really great for softening, but it does have draw backs. It hardens when it gets cold. I leave this on my window sill during the spring-early fall and it remains in a liquid form, but once the temperatures drop it becomes a solid again. You can put it on a stove or by a heater to warm it up and use it again. Once it's mixed, it should remain in a liquid form much more easily. Other fabulous alternatives are almond and olive. 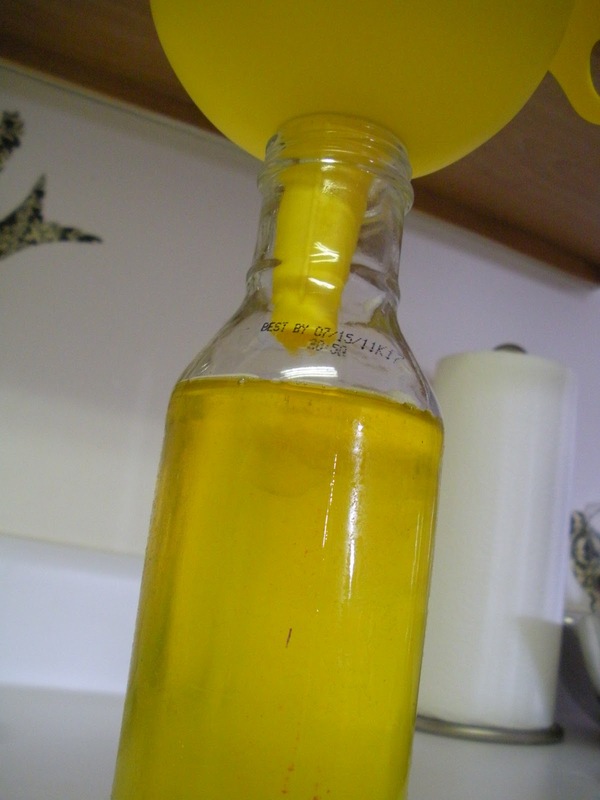 If you use olive oil, be sure to make it light as possible, or you'll have an olive scent. You can always combine two or three of these for a base. 2) Jojoba oil. Jojoba oil is AWESOME for hair and skin. It's actually a wax, but it has very similar properties to the sebum that we naturally produce as humans. 3) Mix ins: these are totally optional. 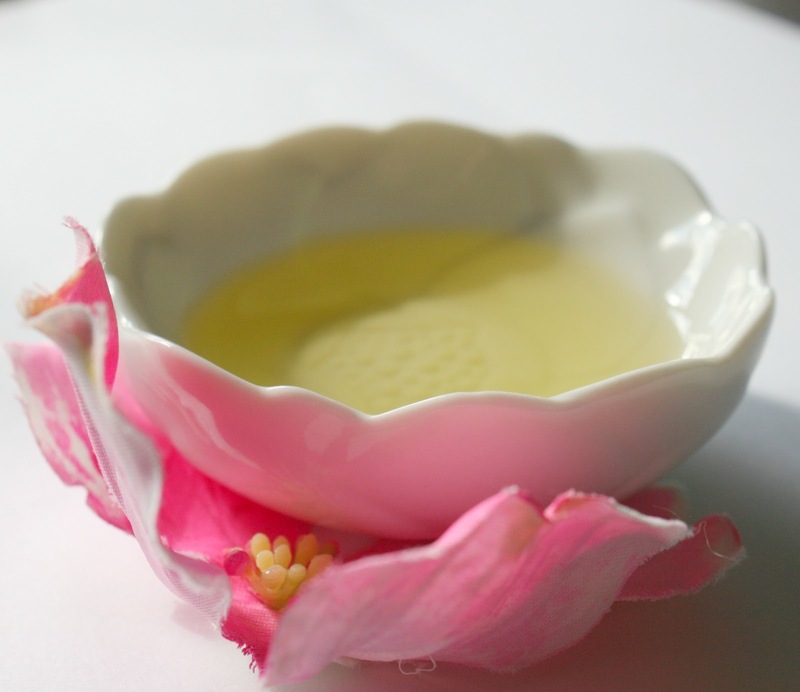 You can add in more things like glycerin for extra softness (1 tbs-1 part per batch) or some essential oils for scent. Make sure to get a moisturizing essential oil, such as lavender. You wouldn't want something that will dry out hair or skin (such as a citrus). You can even mix in flower petals! Roses work really well for this, and they look pretty in the bottle. A few drops of essential oil would be sufficient. That's it! I got a massive jar of coconut oil from the grocery store for $ 3.50. Any extra can be used in cooking or baking. Jojoba oil is around $4-6 per jar. 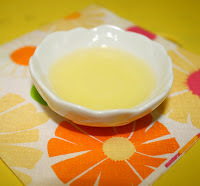 The recipe is 2 parts coconut oil to 1 part jojoba, and then add your mix ins. Easy. I used a funnel to keep from making a mess. 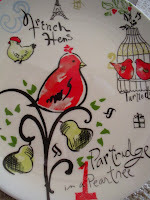 In other news, I'm showing you a picture of my new Christmas plates. Aren't they super cute? There are only four, but they represent the twelve days of Christmas! This is the first plate, my favorite part is the "3 French hens" section. I have a lot of work to do today to get 'la vie' ready for the week, plus much cleaning to do, so I'll keep today short. Our laundry pile is overwhelming, we ran out of detergent and I didn't have time to make more until this morning. You can't imagine how many towels need cleaning. The plus side to making my own detergent is that I only have to do it a few times per year! If you want to make your own, click here. 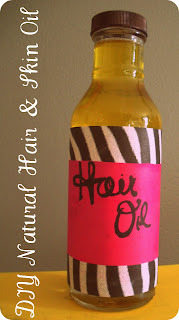 Aundrea, Great idea, I am definitely hoping to make some of the oil. Where do you purchase the jojoba oil? I love your website, so awesome, thanks for sharing! Ok i'm SO glad you posted this....one of your most amazing secrets! super great for skin too...although now anytime i use coconut oil kitten appears licking my legs desperate for a taste hah. ps your plates are AMAZING!!!! dying. hey! where on earth are you getting coconut oil that cheap??? please tell! @mrsfleury, hahaha, i got it at the grocery store where my parents live :) Is it more expensive on this side of the state?? 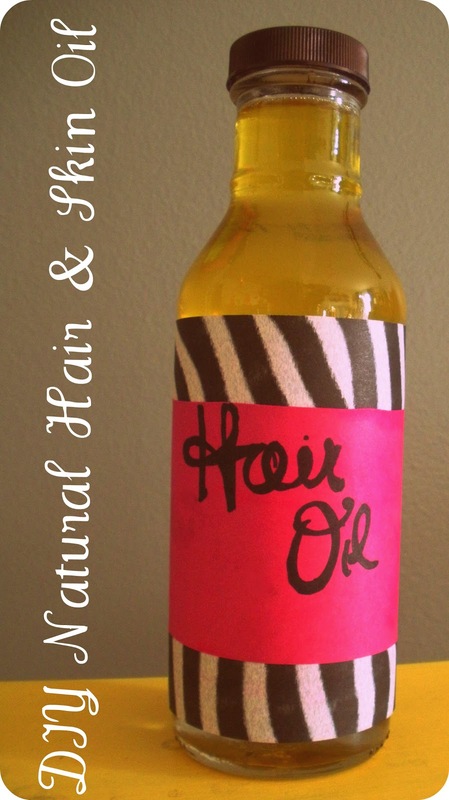 Oooohhh hair oil!! I love....Gotta make some. I looked for coconut oil at our grocery a while back ago and for some strange reason they didn't have any. (Weird.) I had forgotten about it but this reminds me to look again. I'm thinking it would look pretty in a wine bottle! Olive oil is awesome as well! What exactly are the amounts you use for just one batch, I can double, triple, or whatever. I have long naturally curly hair, so heat products are used often. I think this recipe will be amazing.